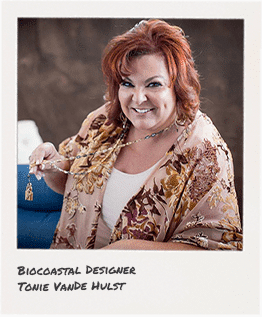 For more than 20 years – yes, 23 to be exact, I’ve been in and around the interior design business. From owning my own retail home decor store with a design firm, to producing showcase houses for some of the most prominent brands in the world, I’ve checked a lot off my bucket list. Yet, I had one thing that I’ve always wanted to do. Give back to the design community!!! Heck, one day I may need someone to design for me!!! 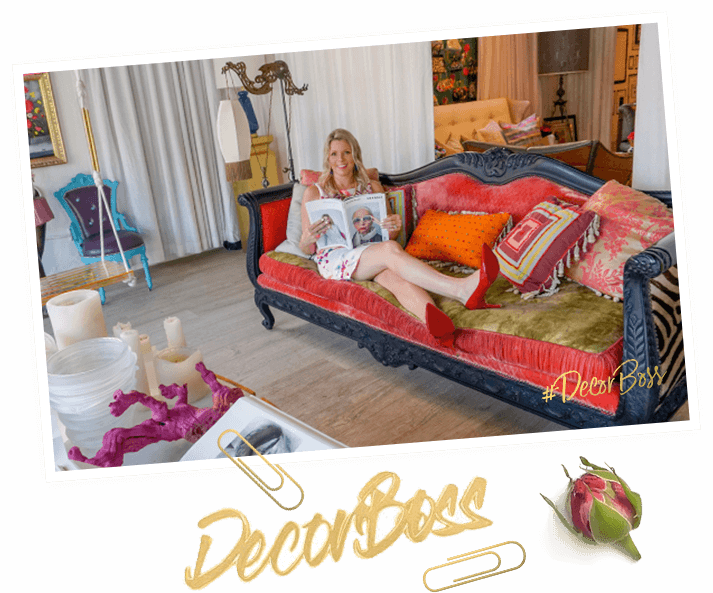 So, to pay it forward and insure tomorrow’s interior designers have some of the same opportunities I was privileged enough to have, I started DECORBOSS!!! It’s a wealth of complimentary (aka. 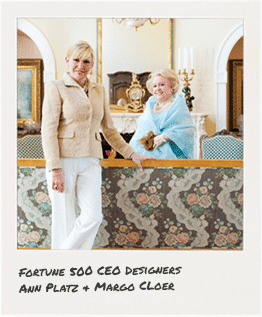 Free) interior design business advice, tools, mentors and education – all sponsored by some of the world’s most successful companies with a wealth of knowledge coming from 300+ interior designers & decorators. Some are my very own mentors!!! Good question! DecorBoss was originally created for professional interior designers, home stagers, and architects. Since we received so many requests to join from design students, builders, artists, sales professionals, DIYers, and creatives, I have created a second group called Future DecorBoss is a group for anyone who wants to learn how to start a full time design career. 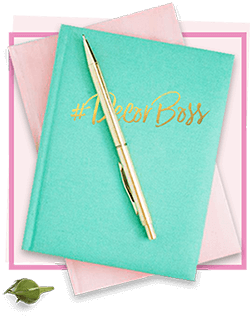 There are lots of visual merchandisers, corporate execs, bankers (like me), retail store managers, accountants, builders, stay at home moms & dads, and people from every walk of life joining the Future DecorBoss group. What’s your mo-jo? Are you a professional interior designer or are you interested in learning what it takes to become a designer? Good question! DecorBoss was originally created for professional interior designers, home stagers, and architects. There were sooooo many requests to join from design students, builders, artists, sales professionals, DIYers, and creatives shortly after launching that I have created a second group called Future DecorBoss – this group is just for anyone who wants to learn how to enter into a full time design career. There are lots of visual merchandisers, corporate execs, bankers (like me), retail store managers, accountants, builders, stay at home moms & dads, and really people from every walk of life joining the Future DecorBoss group. What’s your mo-jo? Are you a professional interior designer or are you interested in learning all about how to become a designer? Who provides DecorBoss Educational Content? Do you know those designers featured in national publications? Or appear on their own HGTV television shows? Or what about those uber successful interior designers who design and build multi-million dollar projects? Well, those people are my friends. They are designers and entrepreneurs that were once “something else”. Weekly I interview at least one multi-million dollar designer – typically we like to go live on Facebook so that you can participate and ask questions as they arise. Sometimes record interviews in private settings and publish them in both the DecorBoss and Future DecorBoss groups. 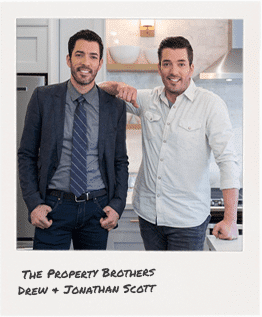 So far we have interviewed the South’s most prominent Fortune 500 CEO interior designers, some of the first HGTV designers and today’s most famous designers including the Property Brothers – Drew & Jonathan Scott. Whether you’re a professional, seasoned interior designer, architect, home stager, or if you’re a design school student, intern, artist, or creative looking for a career change, there’s content based on levels and it’s all sorted by Units. You can easily assign it to the person on your team to complete or do it yourself. The best part is – we are a question away and there’s an army of seasoned professionals to help you! With the advice, mentorship, and inspiration included in DecorBoss and Future DecorBoss group, you’ll be destined for greatness! You a know those designers featured in national publications? Or appear on their own HGTV television shows? Or what about those uber successful interior designers who design and build multi-million dollar projects? Well, those people are my friends. They are designers and entrepreneurs that were once “something else”. 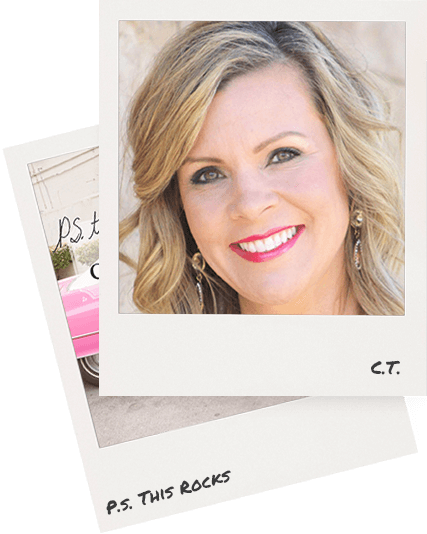 Weekly I interview at least one multi-million dollar designer – typically we like to go live on Facebook so that you can participate and ask questions as they arise. Sometimes record interviews in private settings and publish them in both the DecorBoss and Future DecorBoss groups. What do DecorBosses & Future DecorBosses Learn? Wondering how I become a Designer? Beginning in 1995, my artistic mom decided she would take on a 2-room design project that had to be completed in 2 days!!! At the time, she was working as a conceirge planning corporate events. Her client came by way of her “corporate” job so he would expect the design project complete with 900 square feet of paint, 40 single rolls of wallpaper, draperies, bedding, accessories, and furniture to complete on time. I helped her for those two days then returned to my part time job banking. I was commercial drive through teller distributing upwards of $5 million dollars to wealthy customers on a given Friday. The influence to live life that I loved began! I knew one day I would be counting more than my $500/week paycheck. In 1997, I was fired from the bank! Not because I couldn’t do my job. Not because I wasn’t good at it. My old boss didn’t like that (her once) customers were lining up waiting at my window so she decided she wanted to take a vacation 24 hours before my 18-member extended family and I were due to depart for a dream Orlando Disney vacation. Considering my boss had seniority, i was told it was mandatory that I show up for work for the one day that she was going to be out of the branch on her vacation. Politely I informed her that I would be sticking with my prior approved vacation plans with my family. She informed me that I would be terminated for insabordination! Really?!!? When I returned to my banking window 3 business days later, I was called into the branch managers office and fired!!! Yes, FIRED!!!! I was furious!!! Embarrassed. In shock. What would I do?!? Call my mom. The same day I got fired. I also got hired! By my mom. She needed someone to source and pick up products for her design clients and managing her in house one woman show aka – studio. I began driving miles and miles…in Atlanta traffic. Each of her jobs would require 40-60 yards of a specific pattern and color. Oh! And the dye-lots of fabric had to be checked. At first, little did I know, that 30 yards was often a “roll”. We’ll explain why that matters in DecorBoss! Let’s just say it greatly affects your bottomline as a business owner! And to stay out of traffic, I quickly learned how to research and concocted Ambiance Interiors to get better pricing before it ever existed! 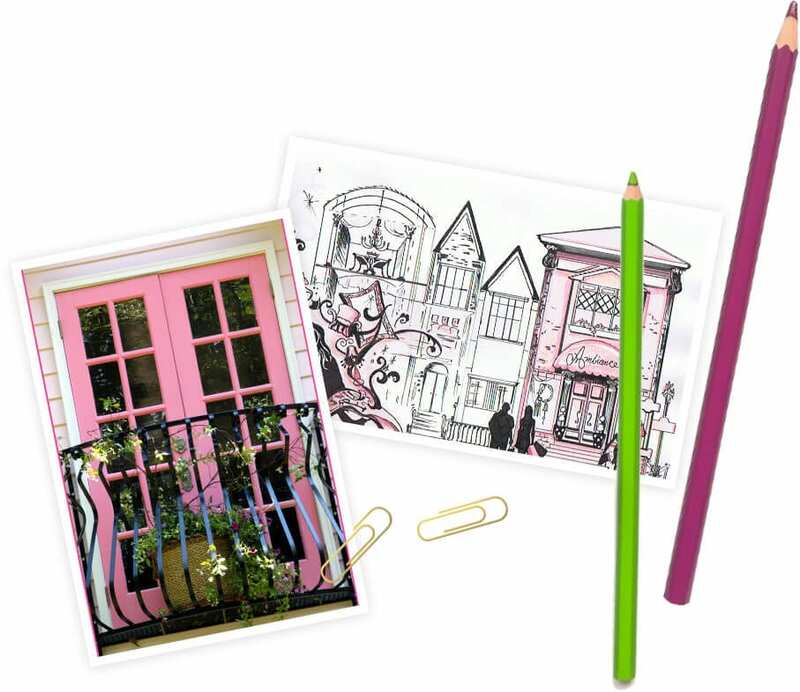 I also became the second designer and first showcase house producer for the REAL life Ambiance – complete with a Pepto Bismal pink house! Within the course of a couples of years, I became an interior designer, the co-owner or a multi-million retail home decor store completely funded on profits from the design business, CBK rooster lamps, and Trapp Orange Vanilla Candles! And…considering my mom and had failed to realize that Georgia Department of Transportation laws would require $50,000 of our $100,000 decorating & renovation budget to be spent on a 20” thick deceleration lane, I quickly learned how to get a good bang for my buck in the visual department. On top of all of that, my mom and I unintentionally became commercial real estate developers because we forgot to include “him” in the budget too. Are you scared yet? Or are you just wondering how we survived? Like one of our other DecorBoss design mentors, we turned chocolate chips into chocolate tinis. Remember those, Ambiance customers? Fortunately, we have survived along with many others. Now we are here to help you prevent dome of our many mistakes through our stories and those of other designers we know. Are you ready to hear all about them? Do you ever walk into a room, hotel, restaurant, dental or doctor’s office and start re-designing it? Sometimes I just have to close my eyes!!! Or I bet you can think of someone right now, who’s already conquered the design industry and you’re wondering what they did to get where they are. 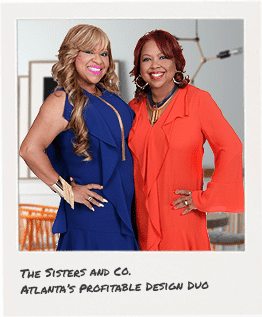 Whether it’s a friend, television personality, co-worker or even your current hired interior designer -how did they do it? To this day, I wonder too! Fortunately, I’ve some how been at the right place at the right time and I ASK AND INTERVIEW DESIGNERS WHO ARE MUCH SMARTER THAN I AM! No I did not I did not spend a dollar on college, I did hire people that invested years in college though! I often wondered what they did learn because I spent a lot of time teaching them the real life School of Hardknocks way. Yes, my continous hiccups could have ended sooner had I known then what I know now. Hind sight is always 20/20 though. Guess what? There’s no magic trick to starting a design business or becoming super successful. Interior design is a passion career! What does that mean? It means you must have a passion and desire to decorate or design to be profitable. All else can be learned…and that my friend is what I along with 300+ dedicated interior designers will teach you. We debated charging for educational content, but collectively we all contribute so that you, The next generation of design business owners are equally as successful as we are. As long as we have awesome sponsors like Decorating Den Interiors designers to support and mentor, we’ll always keep this content free. Sign up and tell us what you want to learn. Really! We read every one of your applications and develop daily educational learning content, videos, live meet & mentorships with some of the most famous celebrities in the world. 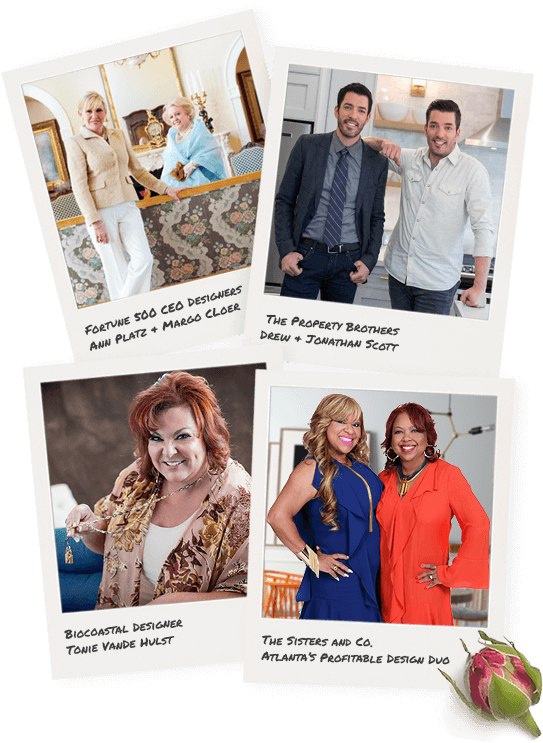 You’ll also have the opportunity to receive private mentorship opportunities and better understand how we can personally help you grow your interior design business. Click the button before the FREE membership spots fill up!